Microsoft will be releasing a free tool that is designed to help you move from Windows XP to Windows 7 or 8/8.1 ahead of the April 8th cutoff date for Windows XP support. 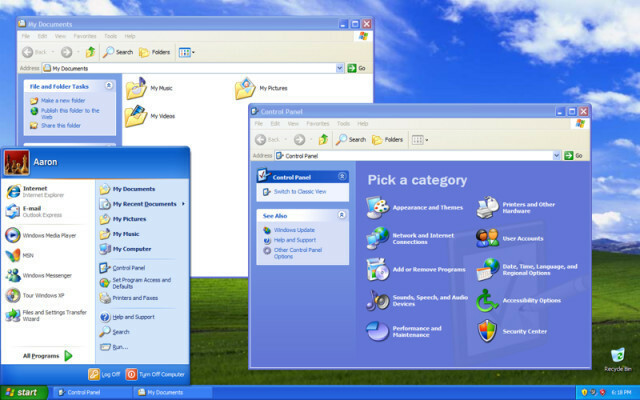 The tool will provide Windows XP users with a simple way to transfer all of your personal files and settings from your Windows XP machine to something a bit more modern. Microsoft partnered with Laplink to build the tool and it will be available for free and initially in English, other languages will follow later in March. While the tool will help users migrate, we do wonder why the company waited until roughly one month before it throws the kill switch for support on the old platform to release this software. Besides all the obvious benefits of upgrading to Windows 7 or 8 like IE11, modern file structures and performance enhancements, the biggest is the improvements to security. After April 8th, Windows XP will become vulnerable to new attacks, as Microsoft will no longer patch new exploits in the decade old operating system, which should be reason enough to push you towards upgrading your machine. If you are reading this and want to make the jump to a modern Windows OS but aren’t sure how to do it, or which one is right for you, head on over to our forums and start a thread, we will all be happy to help you out.